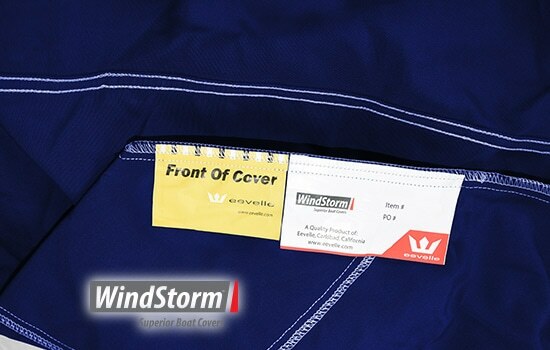 7 Year "Best Industry Warranty"
Precision tailoring. 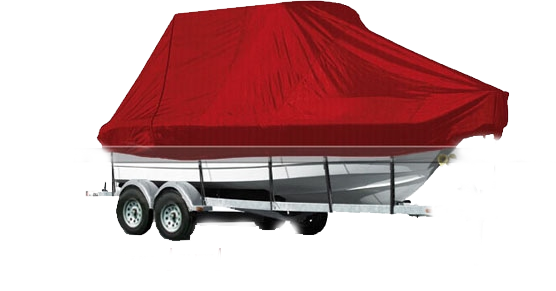 No raw edges. 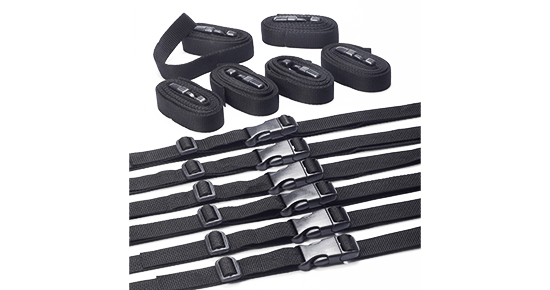 Reinforced stress areas. 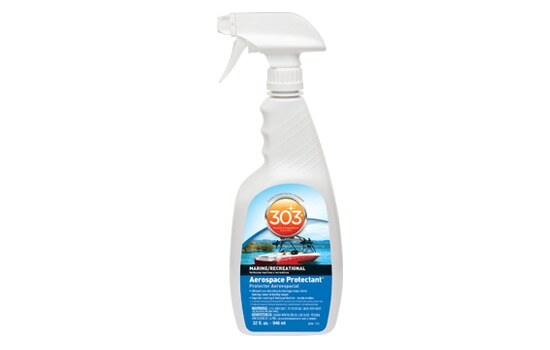 Now featuring Marinex yarn treatment for improved performance and longer life. 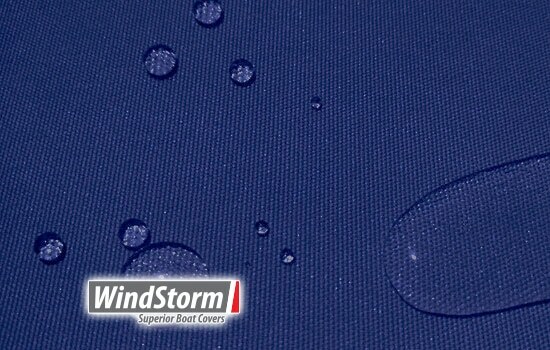 If you like Sunbrella, you will love the exclusive Marinex fabric used for WindStorm covers. 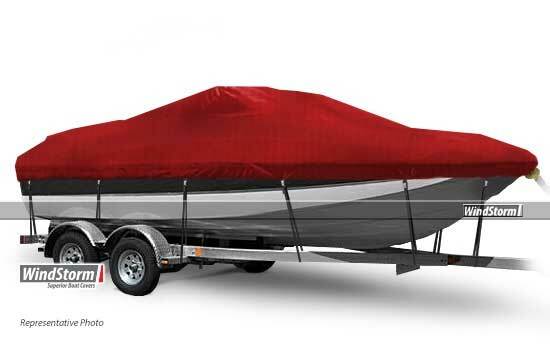 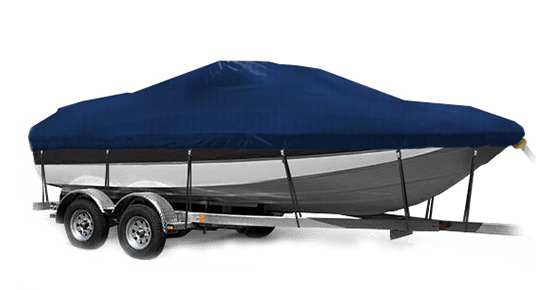 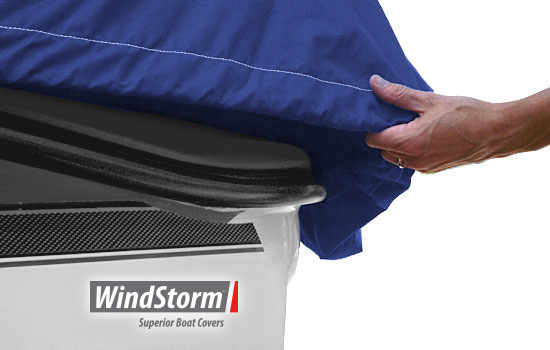 WindStorm is the best fitting, longest lasting Semi-Custom Boat Cover on the market today! 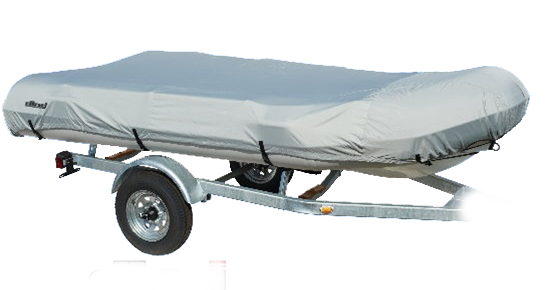 We've tested it and agree that this is a much better and stronger cover than the imitations seen on other sites. 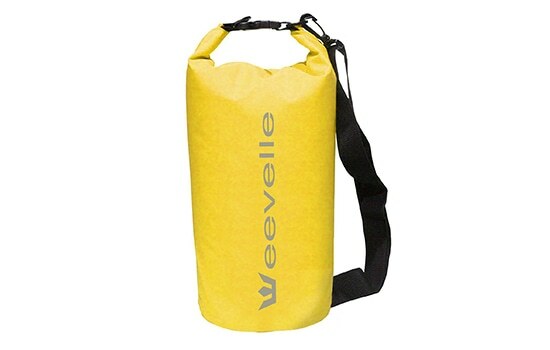 The superior quality is obvious in the feel of the material and the strength of the construction. 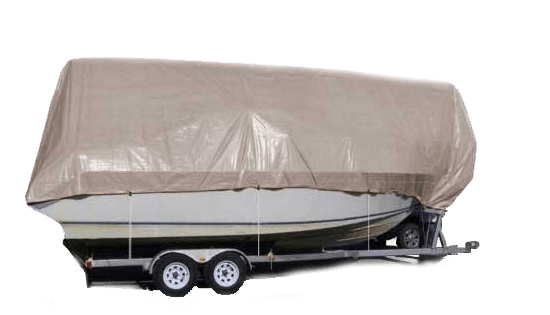 When you want a boat cover that is going to stand the test of time it simply MUST be made of solution dyed fabric. 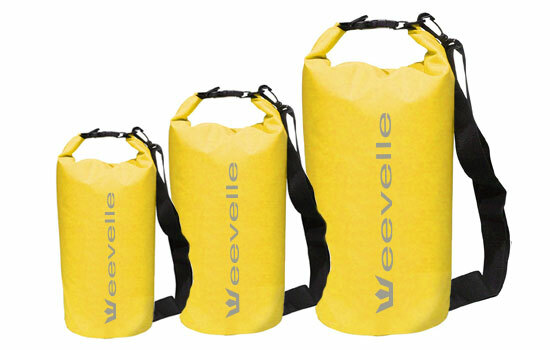 This process dyes the yarn before it is crafted into cover material. 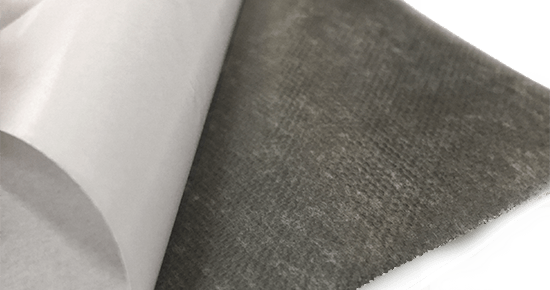 The solution dye process results in a vastly superior product that will hold color longer, and remain much stronger than a cover made from a post-dyed fabric. 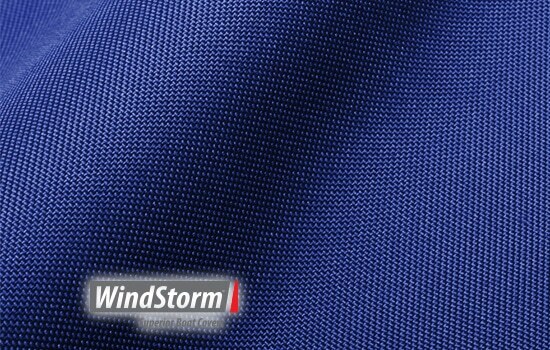 WindStorm(TM) covers are created from solution dyed fabric that is exclusive to the brand. 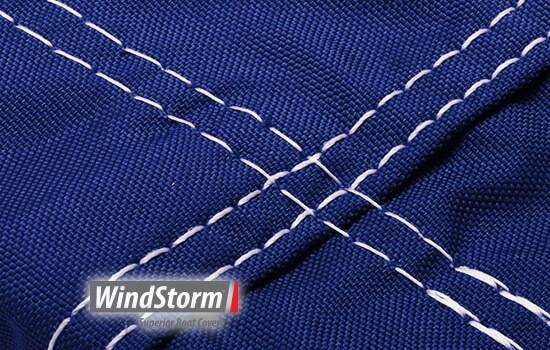 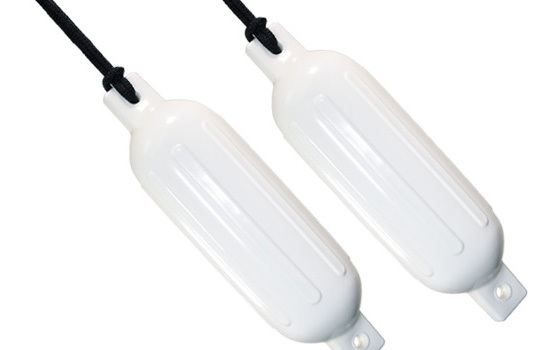 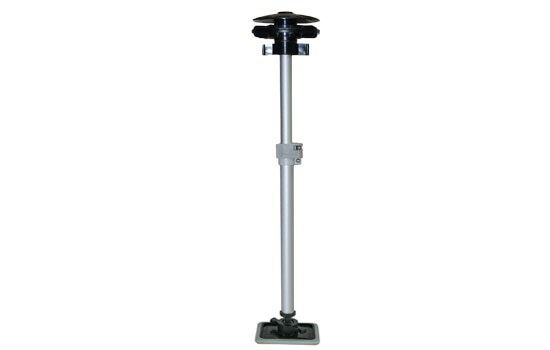 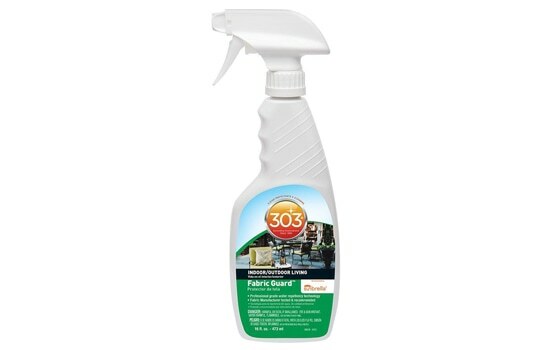 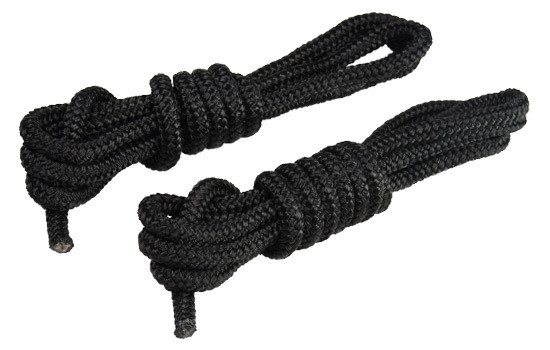 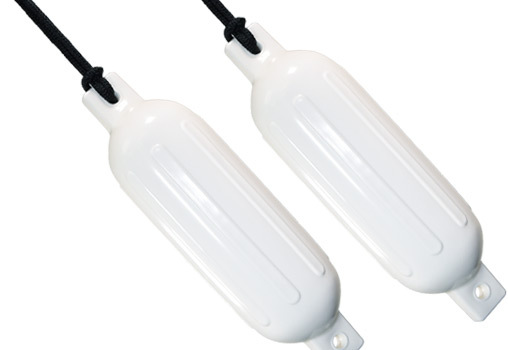 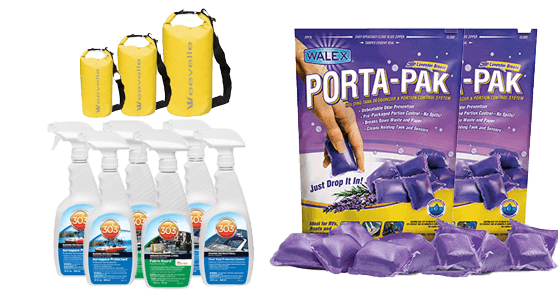 They also feature Marinex yarn treatment, which is an advanced UV and mildew resistant coating. 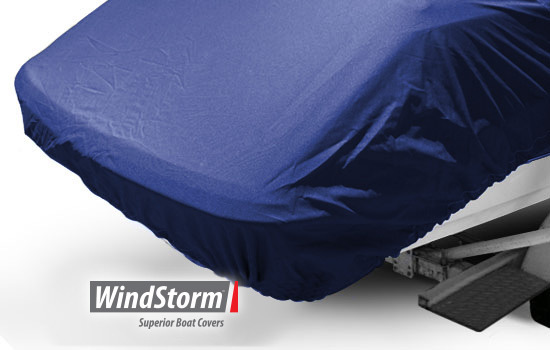 The final result is a beautiful cover that will out last and out perform many other covers on the market. 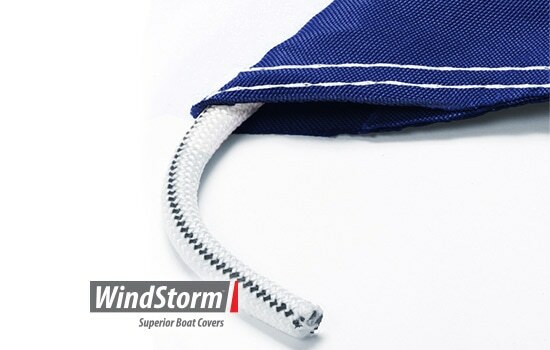 Each WindStorm(TM) semi-custom cover pattern is carefully engineered to produce a cover that is easy to apply yet snug enough to provide a high performance fit. 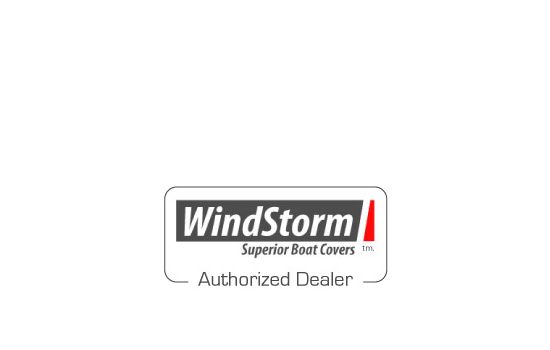 All WindStorm(TM) covers are handmade with a careful attention to detail, and the pride really shows in the final product. 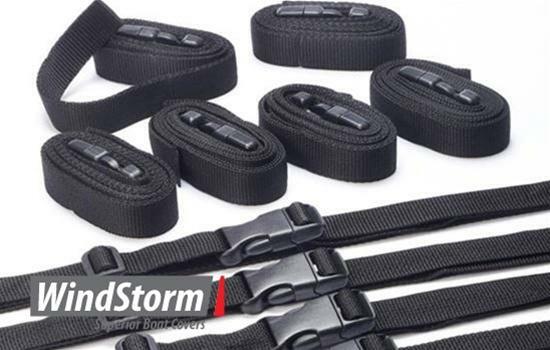 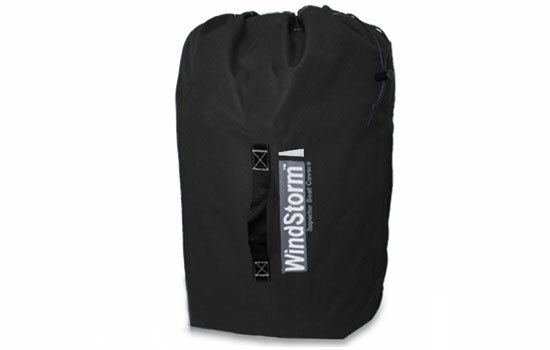 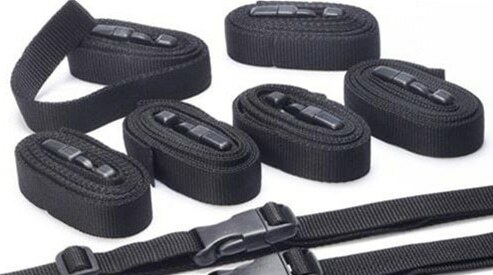 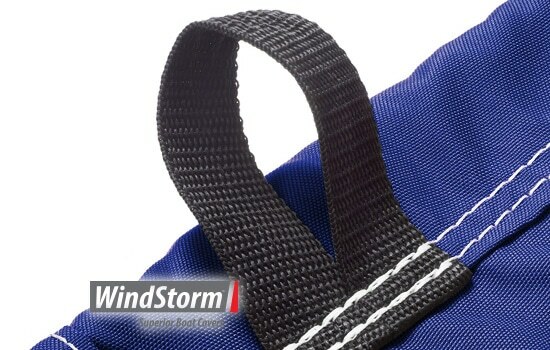 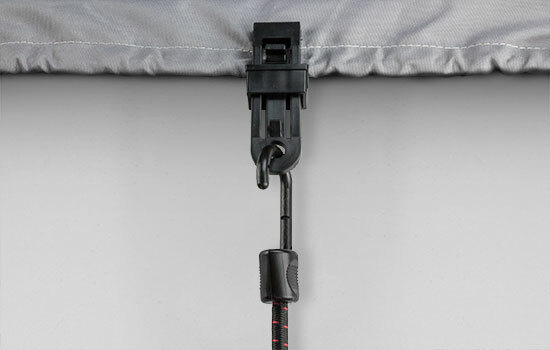 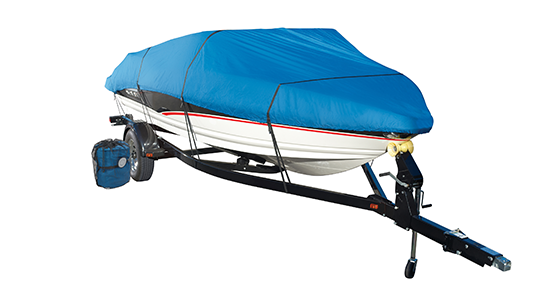 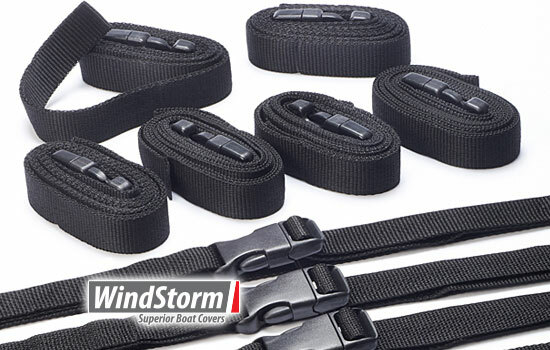 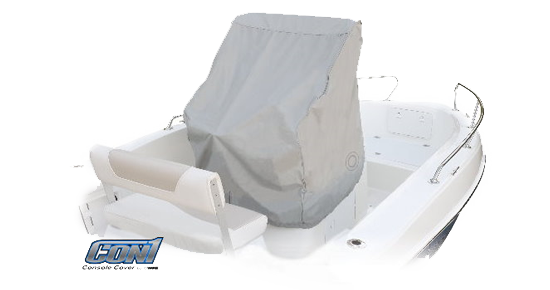 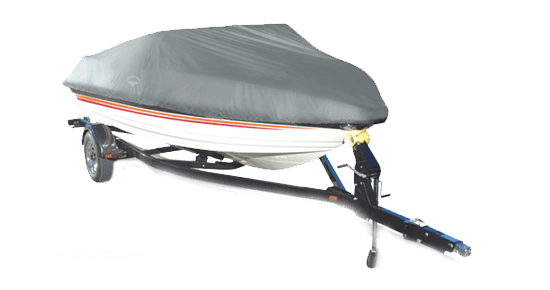 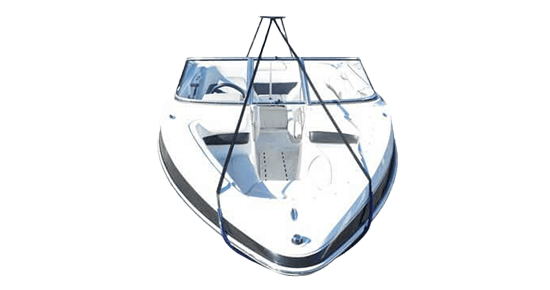 All WindStorm(TM) Semi-Custom Boat Covers are backed by an unbeatable 7 year warranty that includes a heavy duty strap set, and matching motor cover (or mesh bag for PWCs) that doubles as a stuff sack. 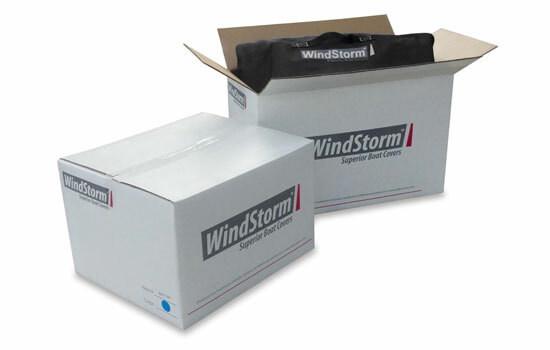 WindStorm(TM) has been proven to deliver outstanding long lasting protection season after season. 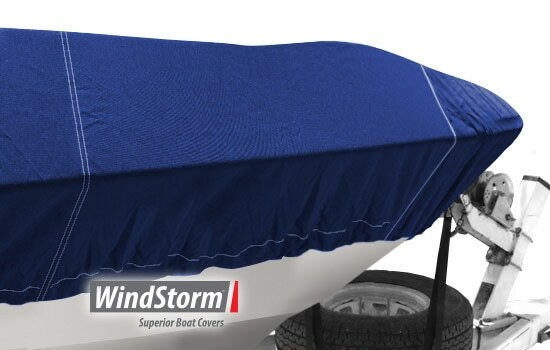 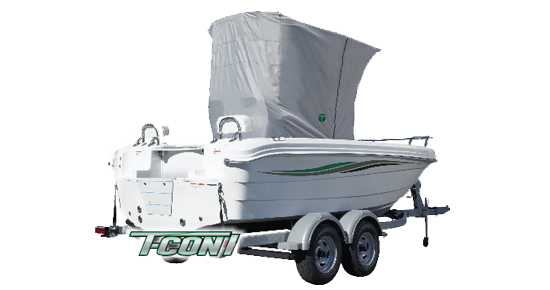 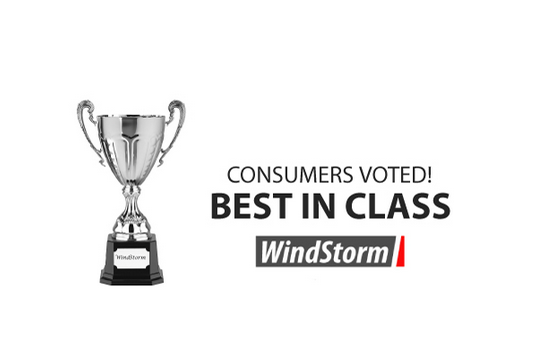 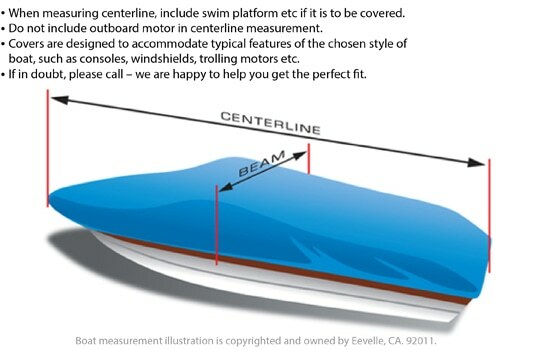 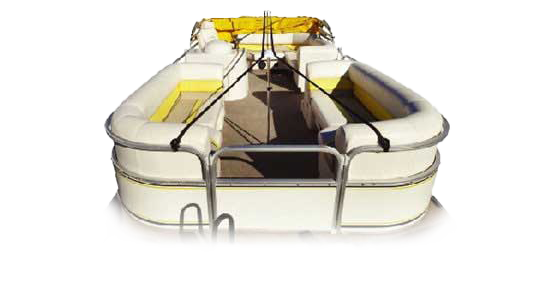 Rated "Best in Customer Satisfaction"
WindStorm is a high-quality line of semi-custom, fully trailerable boat covers. 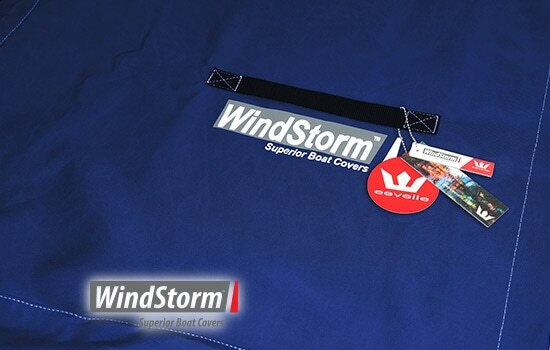 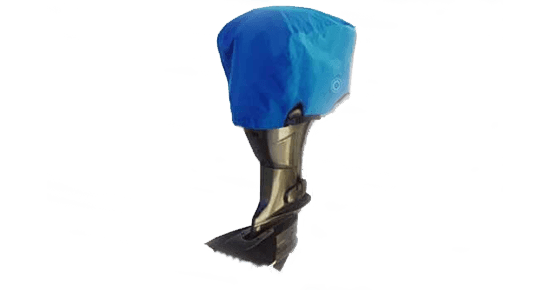 All WindStorm covers are available in bold colors of extremely durable marine-grade fabric. 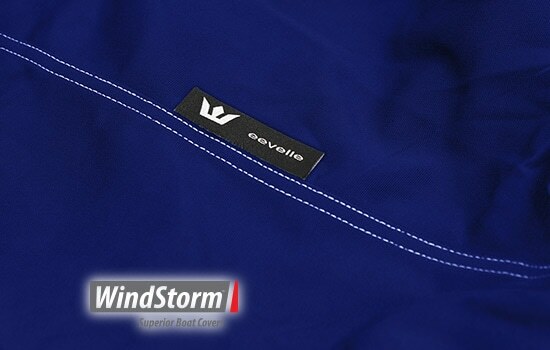 The covers are solution dyed, providing superior fade resistance and ensuring the color will never bleed.